It was a great experience for us. Mr. Tarun and Mr. Siddarth where so friendly to us and gave us a lot of impressions of the procedure until it becomes a good whiskey. They have answered each of our questions with great patience. We would like to thank you again. For the upcoming business we wish you and all your employees a lot of success. 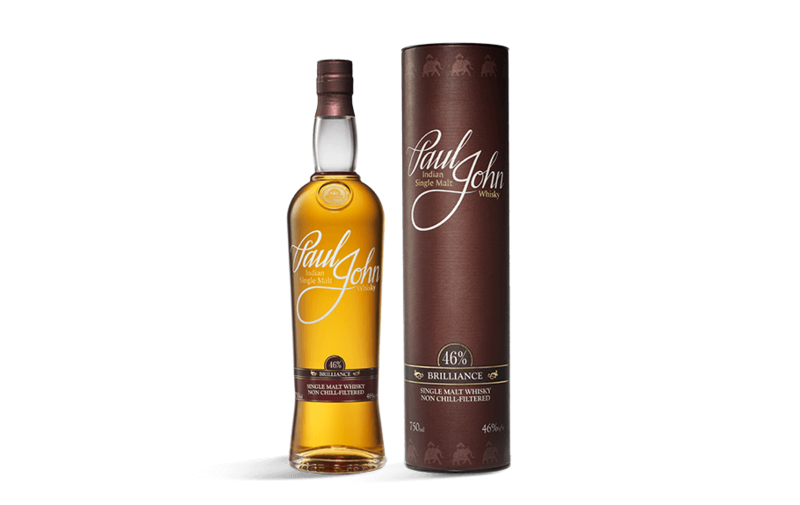 It’s a rich, thick, and powerful expression of one of the best spirits to come out of Indias thriving Whiskey industry. Namaste!